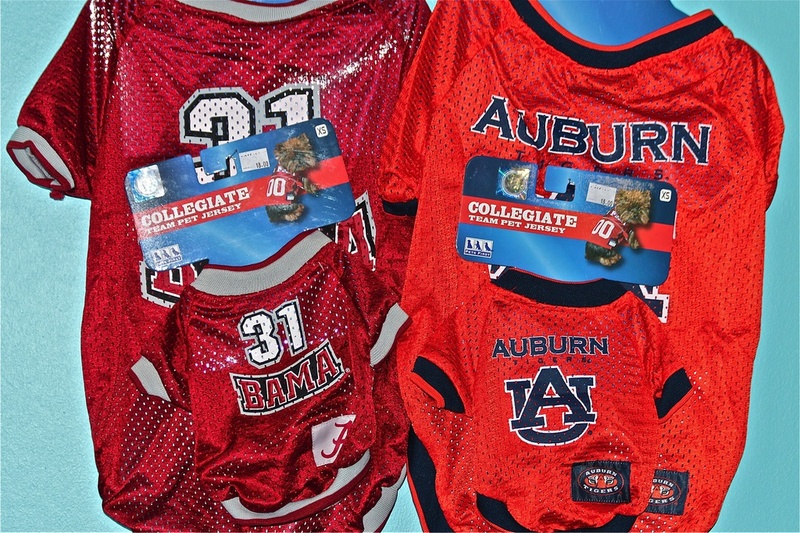 Stop by and see our fabulous selection of collars and leashes, including Alabama and Auburn. Yes, we can get other teams, just let us know which ones you would like us to carry. 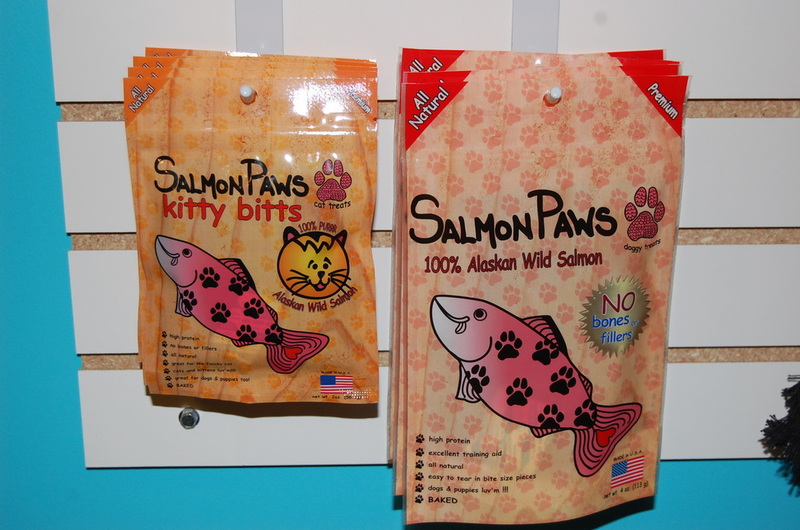 We also carry a collection of rope and squeaky toys, as well as shampoos and treats. All of the treats we carry are made in America.